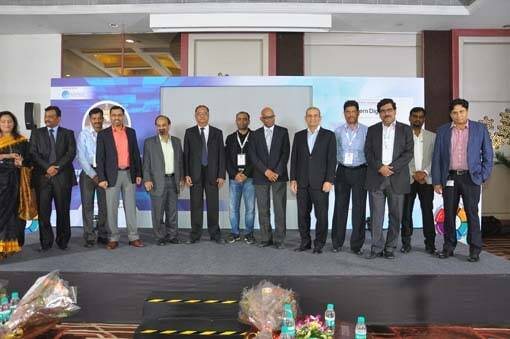 Nokia’s Bengaluru R&D center has hosted its annual Innovation Day on 29th & 30th November, 2018. 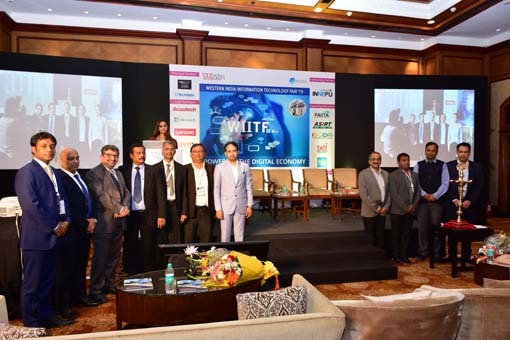 Under the event theme “5G is Now, Intelligent Machines that connect the Next Billion”, Nokia has showcased technologies and innovations that will pave the way for successful deployment of 5G in India by 2020. The demos include technologies such as Nokia Drone Networks, Immersive Presence, 5G Cloud Base Stations, NB-IoT applications, Video Analytics, Artificial Intelligence and Machine Learning with potential use-cases in banking, surveillance, public safety, disaster management and transport sector, including warehouse and port management. 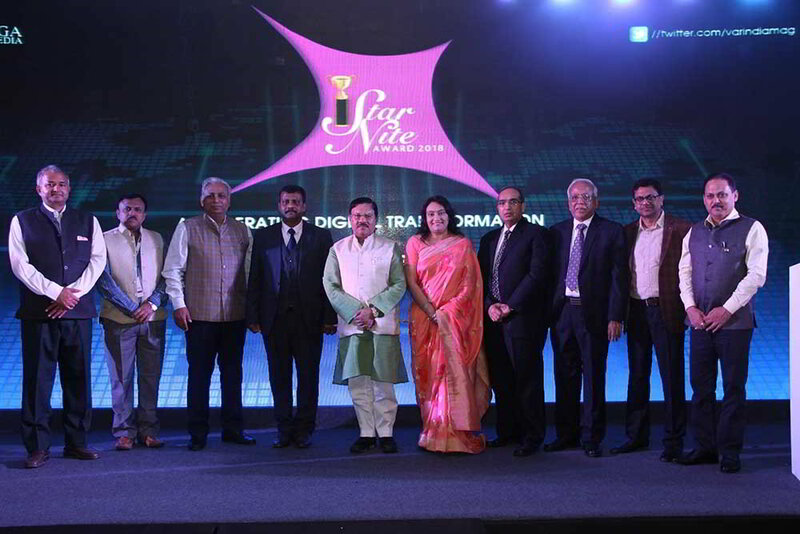 The key highlights of the display were the India-specific use-cases such as Shiksha and Smart Ambulance. The event also exhibited ideas and innovations by Nokia employees nominated for Nokia’s internal innovation campaign – “i-Invent”. The campaign, launched last year, seeks ideas by Nokia employees annually that can be incubated as internal start-ups. This year, the ideas were sought under the R&D center’s umbrella theme of “Intelligent Machines that connect the Next Billion” across a wide spectrum of technology areas. The idea was to build intelligent machines, especially with focus on smart devices and products for Smart City, Cloud, 5G and Immersive Presence. Additionally, Nokia’s ecosystem partners across academia and start-ups exhibited their technology innovations for the 5G era. Leveraging the vibrant ecosystem in and around Bangalore, Nokia collaborated with universities such as BMS Engineering College and RV College of Engineering at Bangalore and National Institute of Engineering Mysore and many others. · Drone X: Future X for Drones: This is a unique vendor-agnostic platform for drones where autonomous missions can be performed with multiple drones which are orchestrated with the power of Cloud and Edge computing. Two specific use-cases that will be showcased will cover a public safety mission to detect fire incidents in an area and an Industrial 4.0 use-case where the drone will explore a warehouse for inventory management. · Fixed Access Network Slicing through virtualization: Network Slicing makes it possible to share infrastructure at the active network layer while giving all partners the required service offering of autonomy. The control over the network infrastructure is software definable, so operators can provide interoperable network connectivity services that are differentiated at the right level of granularity and consistent with the current highly dynamic demands. This allows operators to penetrate new market segments and attracts more parties who would otherwise be locked out of a traditional FTTH architecture. · Adaptive Vehicular Traffic Management System with Mesh Neural Network Approach: As traffic management becomes the biggest life challenge in the Indian metropolitan cities, Nokia has devised a solution that is based on adaptive traffic management system with peer-to-peer communication between traffic junctions. The solution is powered by a virtual Mobile Edge Computing platform. · Next Gen Femto V1: The NextGen Femto solution offers a first-of-its-kind multi-faceted product that caters to varied user’s needs. It offers a total “In-Home” solution with IoT capabilities and is further capable of supporting 5G with flexible frequency band and power options. The versatility of the NextGen Femto makes it the perfect option to experience a completely functional Smart Home in its true form. · Machine Learning for 5G RAN: Nokia is actively investigating several use-cases and applications of Machine learning and Artificial Intelligence technologies in 5G Radio Access Network. Some of these use-cases include scheduling and beamforming in Massive MIMO, control channel dimensioning, and indoor positioning. o Smart Education: SIKSHA or Smart & Interactive Knowledge Sharing for All demonstrates the extreme mobile broadband (eMBB) use-case of 5G NR for high data through puts and low latency capabilities. o 5G Network Slicing: Zero-touch Network Slicing to create new digital business models. o 5G Tactile production system: 5G-powered tactile production systems, Using haptics for enterprises and industry. o Smart Factory: Industry 4.0 Conscious Factory showcasing some of the use- cases and a live walk through on the floor. o Immersive Telepresence: Real-time control of the Robot along with 4K quality 360-degree live stream. It showcases the extreme Mobile Broadband (eMBB) for use-case of 5G NR for live-streaming 4K quality video. It demonstrates the ultra-reliable low-latency communications (URLLC) use-case of 5G NR to instantaneously control the robot.